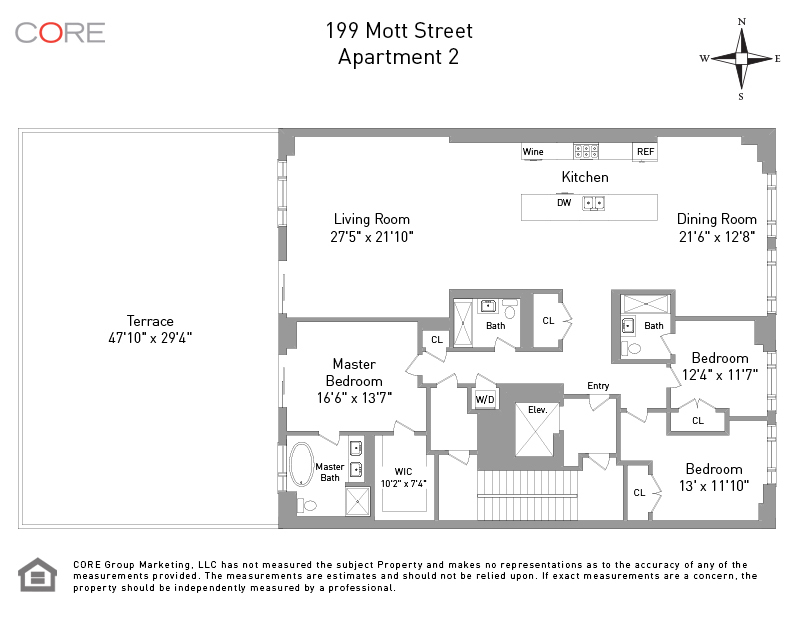 Be a part of history at 199 Mott Street. Tucked away in charming Nolita, this full-floor dream home is the last opportunity to own a sponsor unit in downtown's chicest LEED-Gold Certified sustainable boutique condominium. Spread out amongst 2,900 SF of interior space are 3 bedrooms and 3 bathrooms, in addition to 1,500 SF of private outdoor space. Enter the home's expansive entertaining space, where the living room offers direct access to the terrace, in addition to the kitchen and dining room. The well-planned kitchen is outfitted with SieMatic custom cabinetry, Imperial Danby marble countertops and backsplash, LeFroy Brooks fixtures, as well as Bertazzoni, Liebherr and Miele appliances. 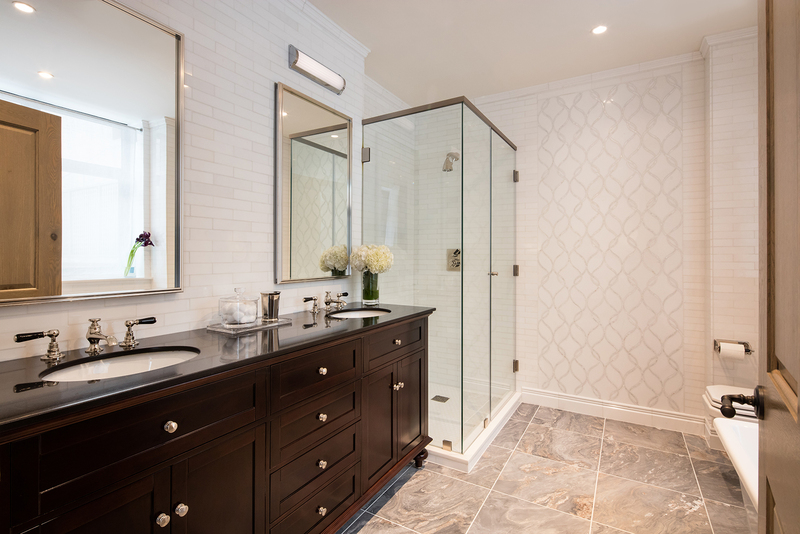 Overlooking the terrace is the Master Suite, with generously proportioned bedroom, bathroom and walk-in closet.